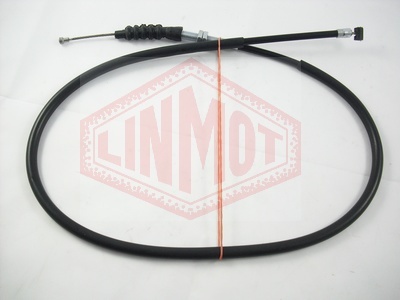 LINMOT catalogue includes the most popular motorbike cables. 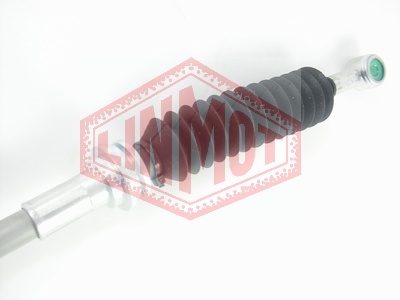 The business partners of LINMOT automotive cables producer have constant access to the full scope of the offer. Apart from that we guarantee an individual approach to the client combined with quick fulfilment of orders or supply of reserved items basing on a previously agreed schedule. 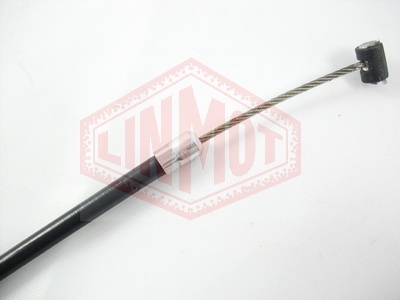 At LINMOT automotive cables producer, we know that the quality of our products influences directly user safety and client satisfaction. For that reason we make sure that our products are manufactured in accordance with the highest standards. •cables used in fitness equipment. 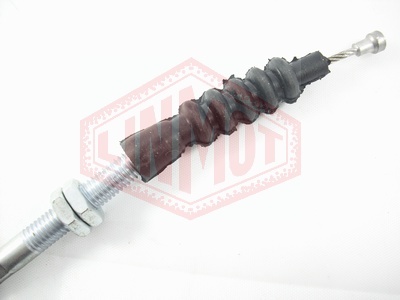 LINMOT automotive cables producer is reliable and well known in the automotive business as a producer of cables and ties for first assembly. We have been cooperating with manufactures of agricultural tractors following the "win win" principle. Our overreaching goal is the optimisation of production costs of our business partners and their satisfaction. Our products enjoy good reputation among our clients both in Poland and abroad. 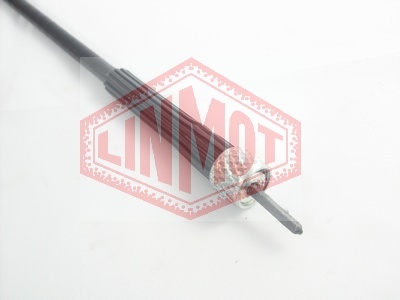 The main quality of LINMOT automotive cables producer is flexibility, which allows us to adjust to the requirements of the client, by shortening order fulfilment times. 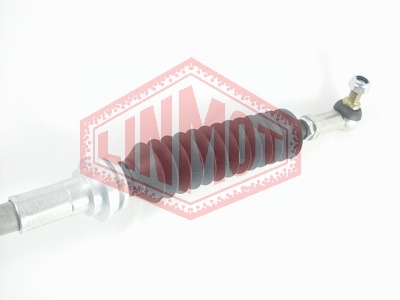 The flexibility of LINMOT combined with experienced and dedicated staff, modern equipment resources and inventive method of manufacturing, enable us to achieve the highest satisfaction of the Clients and to deliver high quality products.